Food delivery platform Foodpanda India’s net loss for the year through March 2018 widened five times, thanks partly to service charges it paid to its parent firms at the time. Foodpanda India's ownership had changed hands when Indian ride-hailing company Ola agreed to acquire the company from Germany's Delivery Hero in December 2017. The company paid Rs 138 crore in service charges to Foodpanda GmbH, Delhivery Hero and SSC Volo GmbH during 2017-18. This one-time cost, along with a 52% rise in total expenses to Rs 162.6 crore, widened the company's net loss to Rs 228 crore from Rs 45 crore the year before. The loss before these service charges doubled to Rs 89.8 crore from Rs 44.82 crore, according to the company’s standalone financials filed with the Registrar of Companies. Other expenses, at Rs 118 crore, accounted for nearly 72% of the total expenses. Miscellaneous expenses stood at Rs 64.6 crore while advertising and promotional costs rose more than two times to Rs 40.7 crore from Rs 18 crore during the period. Miscellaneous expenses include delivery charges, voucher expenses and loss on orders. While costs rose, slow growth in sales hurt, too. The company's operating revenue grew 17% to Rs 72 crore from Rs 61.4 crore. Foodpanda primarily makes money from commissions and delivery fees, besides marketing and advertisement slot sales as well as registration income. An email query to Foodpanda did not get a response till the time of publishing this report. 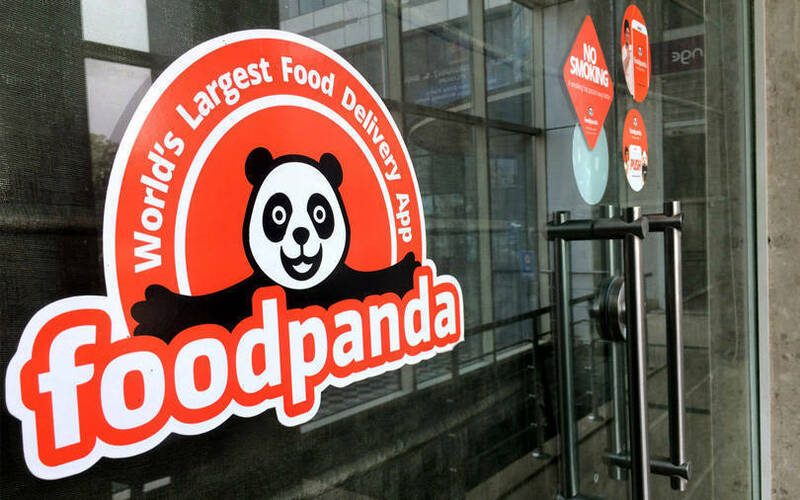 Foodpanda had previously said that it has expanded into more than 100 cities in India. Still, Foodpanda’s operations and revenues are smaller than its competitors Swiggy and Zomato, perceived as the market leaders in this space. Both Swiggy and Zomato had posted operating revenue of more than Rs 400 crore for 2017-18. However, the numbers came at a higher cash burn rate. Both the companies have collectively raised close to $2 billion. Last month, media reports stated that Ola was significantly scaling down expenditure on its food delivery subsidiary as part of a broader strategy to prioritise investments in its core transport business besides digital payments and lending. Foodpanda reportedly slashed its marketing and customer acquisition expenses by two-thirds in January. Ola appears to be initiating several austerity measures at Foodpanda while charting a growth strategy centred around a cloud kitchen model. A cloud kitchen accepts online orders only and offers no dine-in facility.